Well, we assume that Dancing with the Stars was unable to strike a deal with Bartman to join their new cast, so they went ahead and secured the next best thing, Urkel! But, no half measures here, we’re also taking this easy opportunity to revisit our dormant, once regular feature, Reginald VelJohnson in Uniform Moment of the Week! And this is what happened after Drunk Urkel after the Urkel Dance! What TGIF star do you think they’ll snag for Season 15??? Cousin Cody? We know that he can kick. 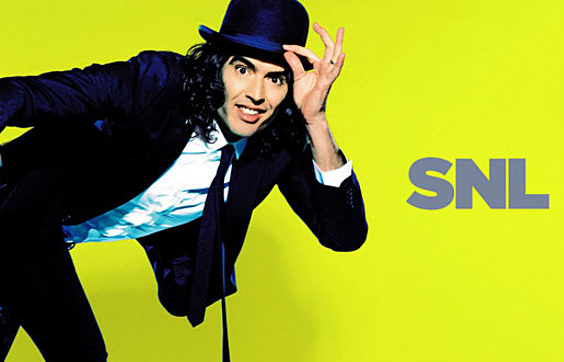 Back in May we had every intention of compiling a “best of” list for SNL‘s 35th season. However, for one reason, or another, that never happened. So, instead of just abandoning this intention altogether we decided to put together a list for the 2010 calendar year, and then come spring we’ll post revised rankings that only pertain to the 2010-2011 campaign. Sound good? Great. 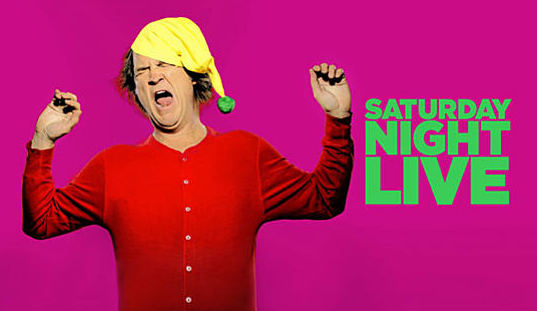 And hopefully this will hold you over until Jim Carrey graces Studio 8H on Saturday night. 1. Jeff Bridges/Cookie Monster Monologue: Obviously we’re completely biased towards this piece, but nothing from the previous 12 months provided us with nearly as much glee. It gave us much the same feeling we imagine Cookie Monster experiences when he devours a particularly delicious cookie. Keep going: #2-10! Night tremors, weddings bands, NY’s hottest club and more! Where do you think Stefon will be tonight? Trash? Gush? Push? Probably some place we haven’t heard of yet. Let’s just hope there will be plenty of Furkels! And that’s it for the highlights. Read on: More Rudd, less McCartney, the worst sketch of all time? and what’s wrong with this show?